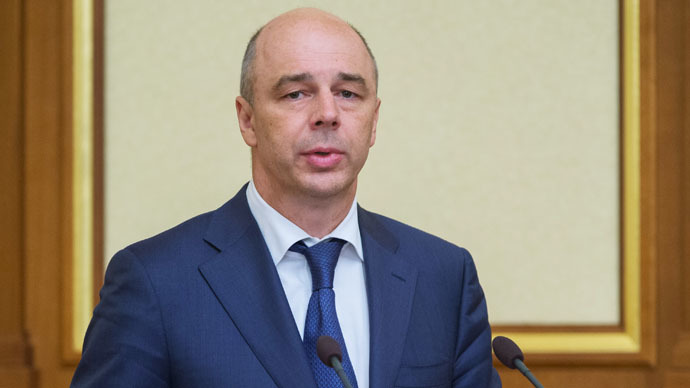 Low oil prices aren't a tragedy for Russia’s economy, the country has managed to end to its total dependence on oil known as a ‘Dutch disease’, Russian Finance Minister Anton Siluanov said. The ruble is currently at its real value, the minister said during an economic forum in the Russian city of Vladimir, RIA Novosti reported on Friday. Investments that previously went only to the oil industry, have been redirected to other areas, according to Siluanov. In 2015, the ruble has compensated for a part of the losses it suffered last year. It was acknowledged the world’s best performing currency in 2015 after losing about 46 percent last year. At certain points the Russian currency continued to grow despite crude falling, which showed the link between the currency and oil prices was weakening.